A brand with an incredible story, Nawrap was founded in the 1930s in Nara, Japan. Also known as Maruyama Fiber Industry Co. Ltd, Nawrap originally manufactured traditional mosquito nets woven from cotton and hemp fabrics. But, Mosquito nets later lost their relevance in Japan and have since been adapted using traditional weaving techniques. Modern living and convenience shifted things, but the Nawrap team realised that because their material was fast-drying, lightweight and soft, it could have many other benefits and be used to create other things. So, they started to produce multi-purpose clothes and towels. Durability: The cloths are washable and dry quickly – perfect for daily use! The unique weave and multiple layers of material ensure the products remain durable. Long-lasting: Made from high quality materials, Nawrap products are made with longevity in mind. 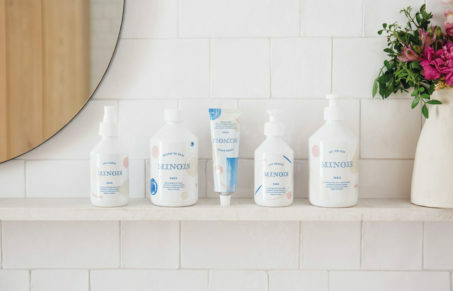 Soft texture: With these products, the more you wash them, the softer they become. After the first wash, the material quickly turns soft. No dyes, no chemicals, just beautifully soft cotton. Safe and high quality material: The products used are all carefully made from the finest high quality materials, keeping it’s traditional weaving techniques. As the company have full control of the production process, they oversee everything from the raw materials to the final outcome. Wide range: There are a huge number of products to choose from, ranging in colour, style, size and purpose. 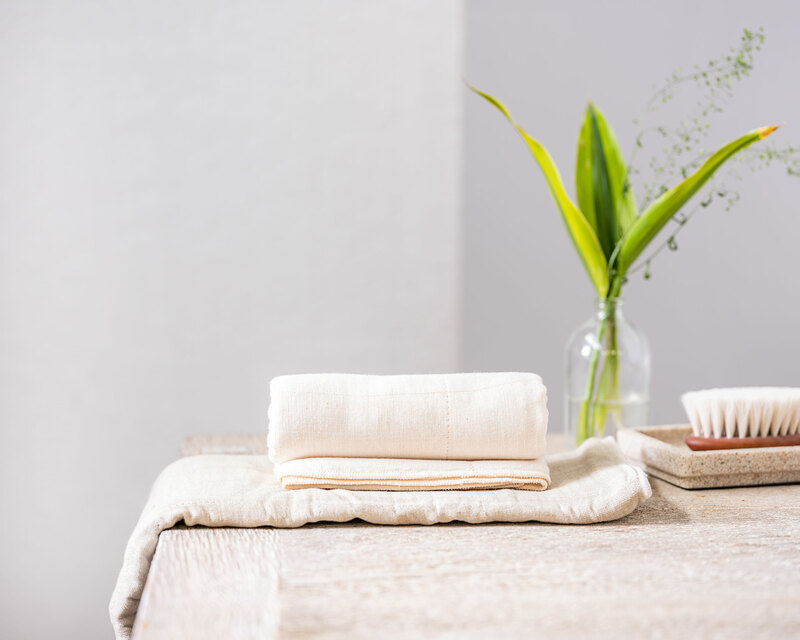 Whether you want a green face towel for the bathroom or a coral neck towel to use at the gym, there’s plenty to choose from. All of their products are 100% natural and organic, and their commitment to tradition forgoes modern machinery for the traditional weaving techniques, exclusive to Japan. 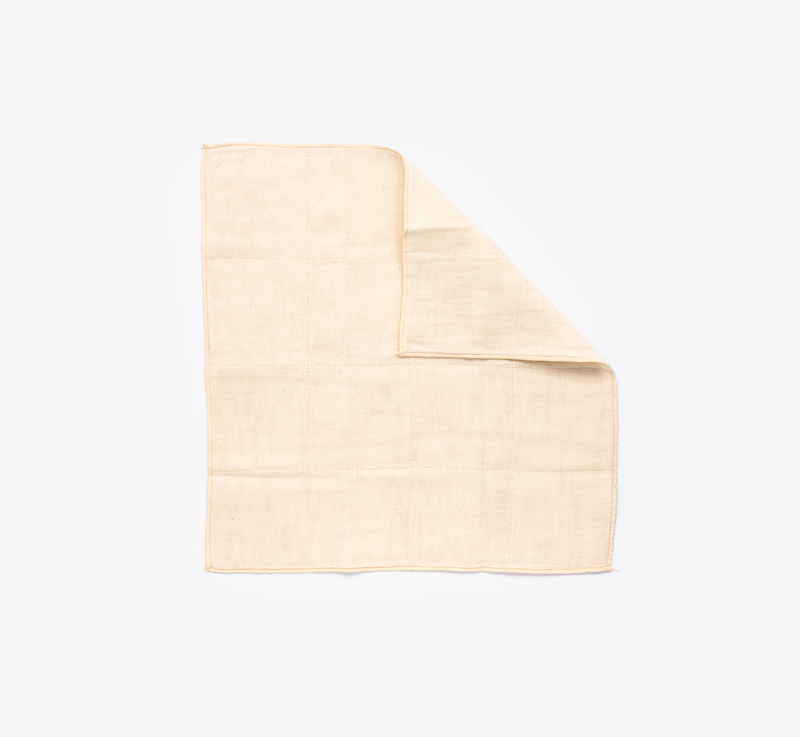 With a multi-layer weave, this organic cotton hand towel by Nawrap is delicate, yet durable. It’s all-natural, perfect for sensitive skin and made with no dyes or chemicals, just soft cotton. The perfect gifting option for someone who loves cooking and spending time in the kitchen. 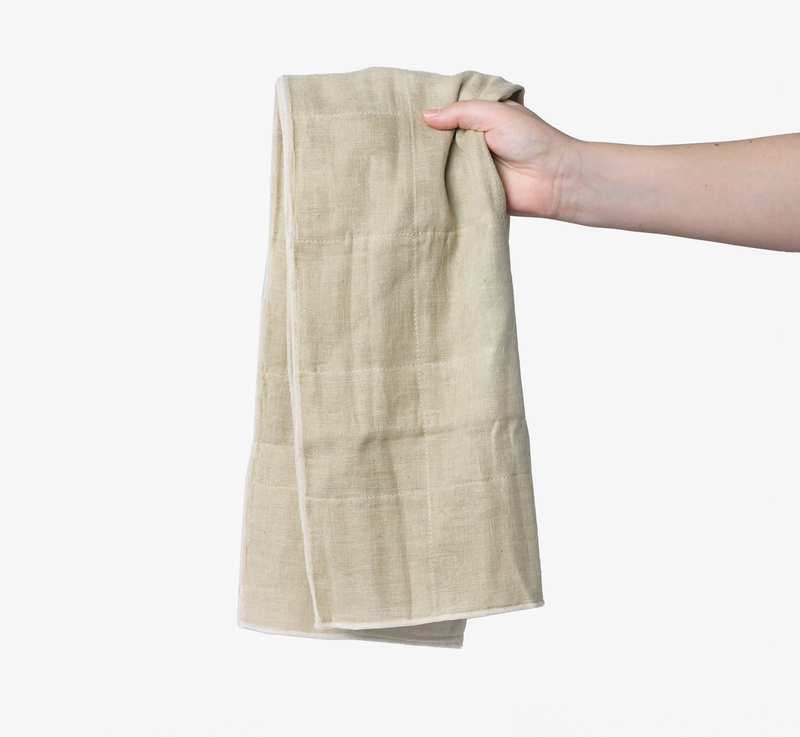 For cleansing away oil and dirt, the Nawrap face towel is ideal for this. The delicate texture of the cotton used means it’s so soft and gentle on the skin. It’s the ideal gift for someone who loves using natural/organic items. 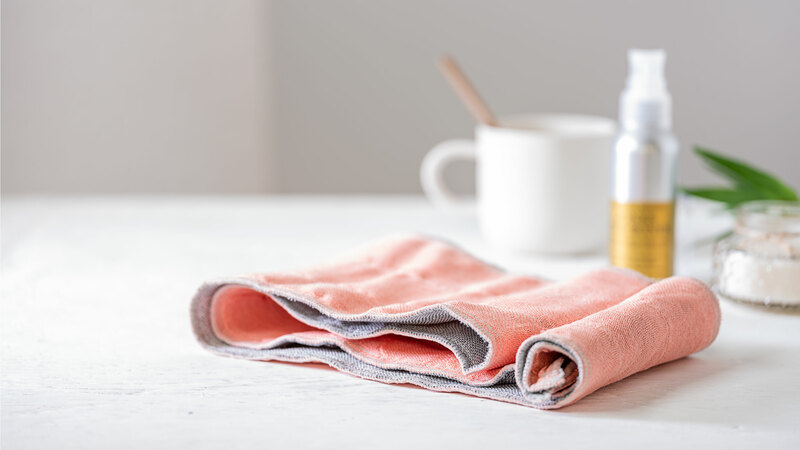 This neck towel by Nawrap is soft, breathable and really absorbent, making it a pretty perfect choice for a gym towel. 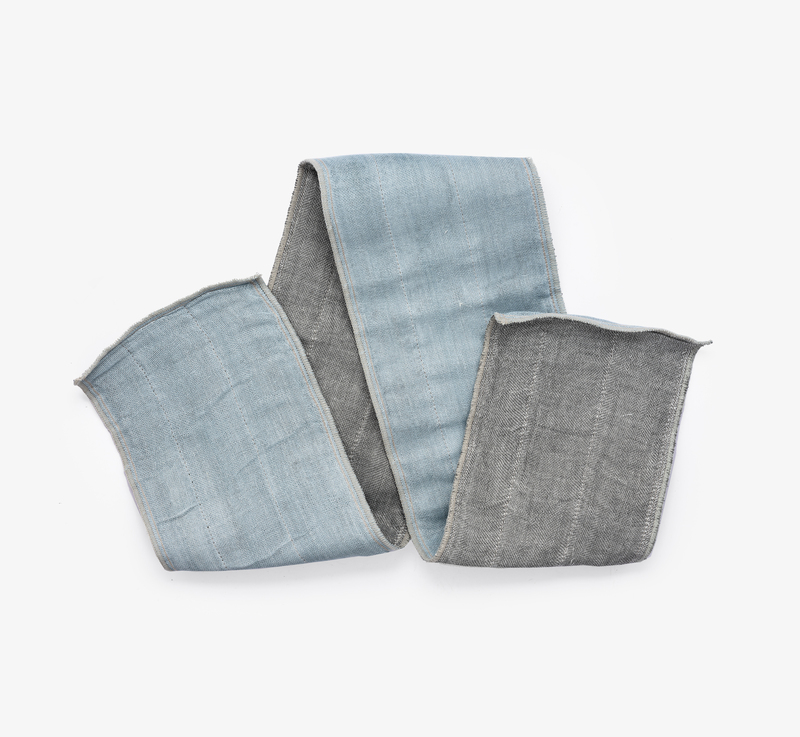 The all-natural towel is infused with binchotan, a traditional Japanese oak charcoal, which keeps it fresher for longer. 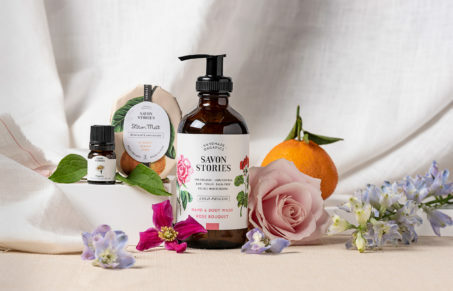 We’re all about brands with wonderful stories, and Savon Stories is one of them. They make multi award-winning pure, raw, botanical skincare products and are all about handmade organics. A gift for both mum and baby, Minois Paris is a natural care range for babies and kids, specialising in baby toiletries and made in France.